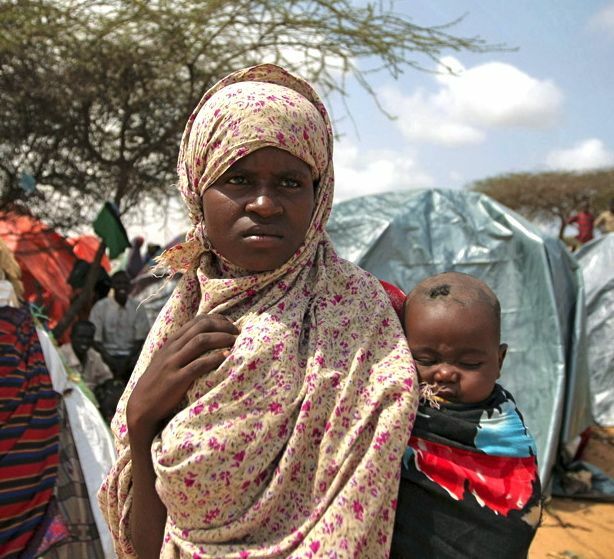 You’ll have seen news of the famine in the Horn of Africa, with a vast population at risk and horrendous pictures that look like they belong to another age. Many NGOs are working flat out to provide help. In the UK, the Disasters Emergency Committee launched an appeal last month. So far it’s raised £44m. Please give more. At times like this, it’s hard to focus on the question of NGOs’ performance. There’s such pressure to provide help immediately. But history shows that the quality of NGOs’ responses varies immensely. On the one hand, they can make a huge difference to local people, providing food, shelter and healthcare. On the other, they can waste scarce resources, by giving people things they don’t need. The 2004 tsunami had plenty of stories of both, including deliveries of expired drugs and tinned pork sent to Muslim Aceh. HAP’s 2010 Standard sets out how NGOs can ensure they are accountable to the people they aim to assist. They have just published a new guide to the standard, including case studies and tools. Like this website, HAP argues that NGOs achieve most when they systematically listen and respond to the people they aim to help. Major donors can play an important role if they only fund agencies that meet the standard. They should. Previously, I’ve argued that feedback is a crucial way of assessing performance, generating powerful, cost-effective data that puts beneficiaries first. It could also be used in humanitarian responses. – All people have safe and equitable access to a sufficient quantity of water for drinking, cooking and personal and domestic hygiene. It wouldn’t be difficult to ask local people to rate how much water or living space they have. NGOs could also ask people what they think about key aspects of their own work – for instance, how well do NGOs listen and respond to them. I’ve outlined some initial ideas about how it could be done in a draft system called Orion. All comments very welcome. The data are neither objective nor comprehensive. But customer satisfaction provides crucial management data in the commercial sector, helping companies respond better to people’s priorities. Could it ever be more important to do that than when organisations have limited funds to meet people’s basic needs for life in the face of a massive humanitarian crisis? Thanks Alex – the efficient management of resources within – and between – NGOs is vital to make the aid go as far as possible in the Horn of Africa, but as you point out it’s hard to focus on that at a time of such immediate need. Perhaps it would be useful for individual NGOs formally to recognise periods of lower intensity and devote these to implementing and testing the systems that will ensure they are able to adapt to meet the needs of their beneficiaries in times of crisis.